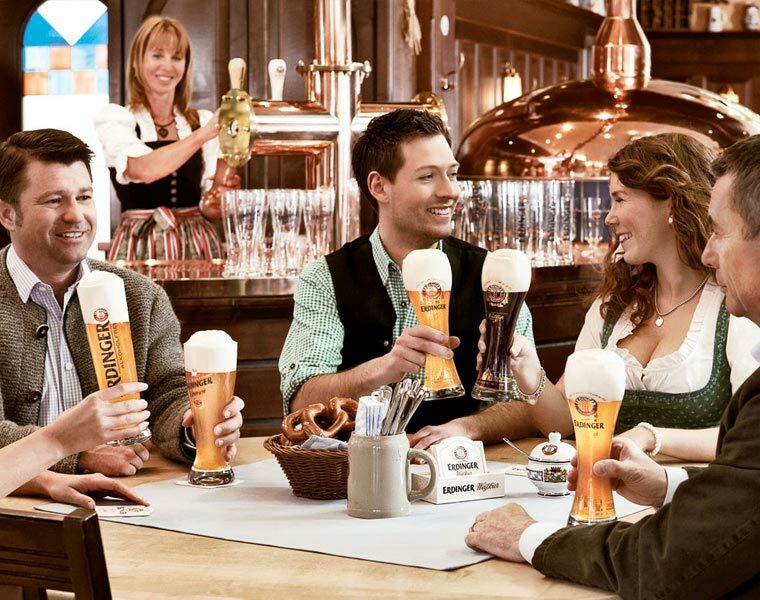 At the world's largest wheat beer brewery, tradition and progress go hand in hand. Find our Beers near you by zipcode! The world's largest wheat beer brewery, tradition and progress go hand in hand. 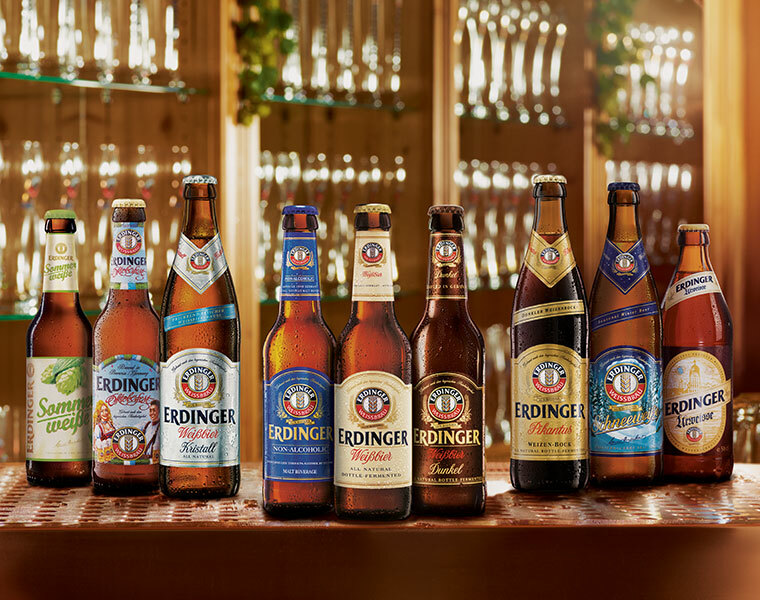 Our Visitor Center is a popular destination for all fans of ERDINGER Weissbier, as well as for clubs, pub groups and companies. 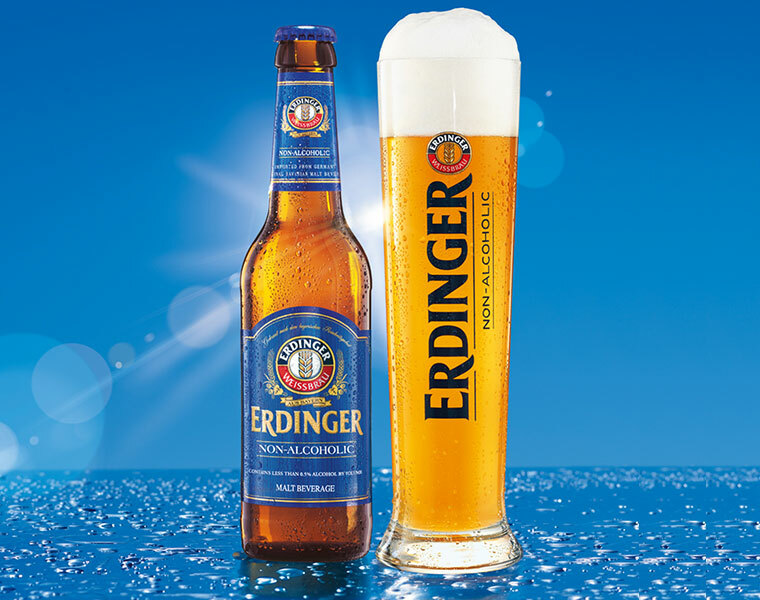 ERDINGER Non-Alcoholic is a refreshing isotonic recovery drink. © 2018 ERDINGER Weissbräu. All rights reserved.